As a small business, JJ’s Premier Services LLC is focused on helping other small businesses in our community. That is why we make it a priority to respond to your physical location to make new keys, install new locks, or fix any issues you are having with your current locks. Businesses in Cincinnati trust us because we guarantee our work. We will makes sure your locks are fully functional and keep your location secure. Are you unsure if your locks are secure? Give us a call so we can set up time to check them out. Locked out of your business? Don’t be embarrassed. Give us a call for business lockouts, emergency lockouts or any other pressing issues you have in regards to gaining access to your business. Fired an employee that didn’t return a key? It may be time to rekey your business. Give us a call for a free estimate. Call JJ’s Premier Services for a commercial locksmith you can trust. 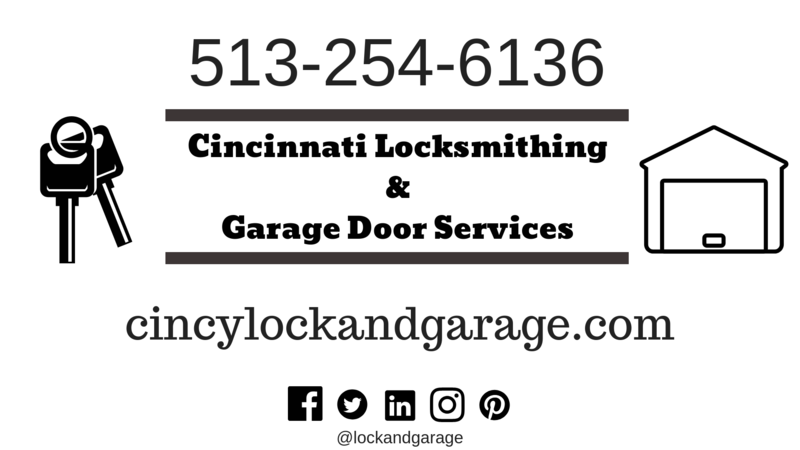 We serve businesses in the Cincinnati area. Call us for emergency locksmith needs 24/7, anytime.